**Welcome to download this amazing funny app! We provide lots of different animal sounds. 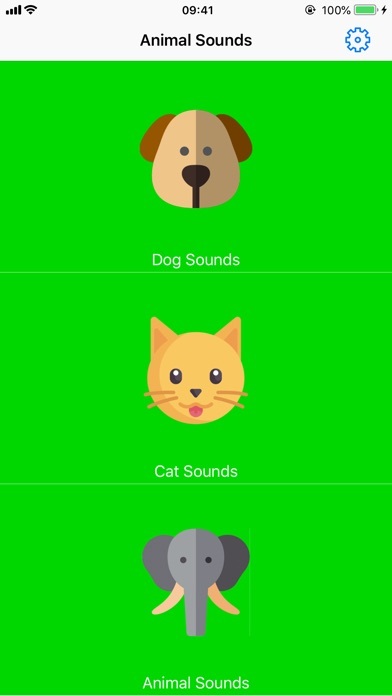 Including many kinds of dog sounds and cat sounds, and animal sounds like monkey, mosquito, mouse, owl, bat, bear, bee, bird, camel, chimp, deer, dolphin, dove, duck, eagle, elephant, goose, horse, lion, meerkat, panda, parrot, peacock, pig, seagull, sheep, seal, tiger, turkey, whale, wolf, zebra, etc. 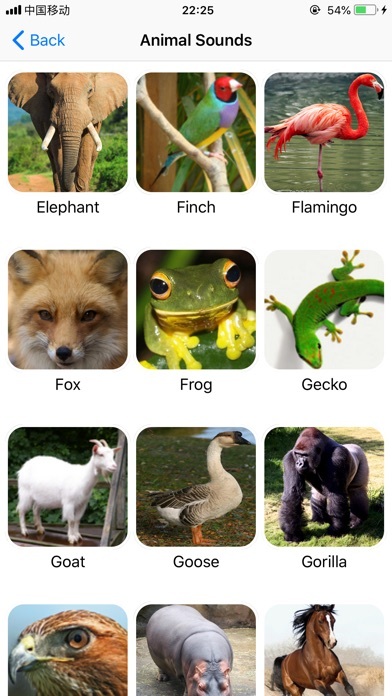 You can teach your kids to recognize animal sounds by using this app, and you can also communicate with these animals by using these sound effects. In addition, you could listen to these funny nature animal sounds just for fun! You might found out much more interesting methods to play these sounds by yourself! 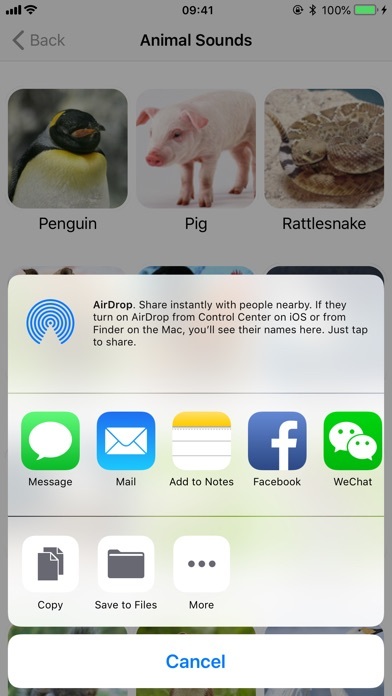 By the way, it's very convenient to send these sounds out with your friends by using the Share Feature. Let’s go try this app now! Please Note: Make sure the volume is turned up and the ringer switch on the side of your phone is in the “On” position while playing sounds. Every 10 seconds I get interrupted with ads. talk about over doing it! I’ve used this app for 5 minutes and already want to delete it. My child wants to hear animal sounds not look at ads. LOVE IT ON DAY ONE!!! You may have noticed that I only put four stars, well, the only reason for that is because it won’t let me upgrade to the pro version. Other than that, I love it!!! 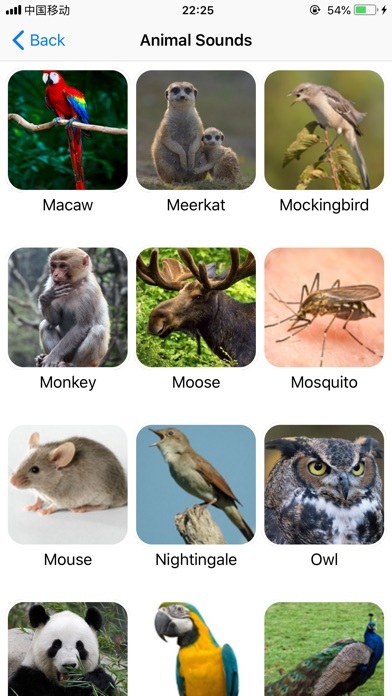 The animal sounds section is great. 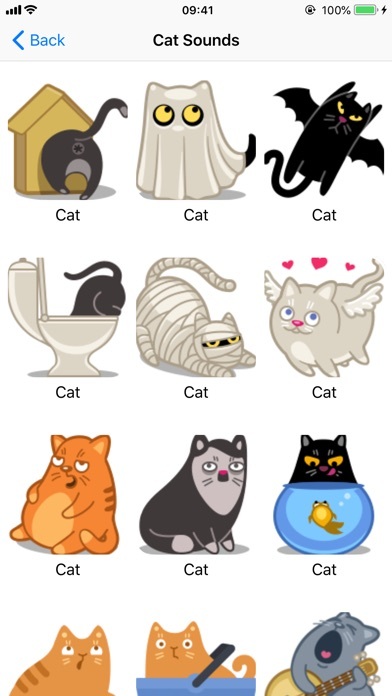 I would have liked to have a broader general animal sound selection then 2 superfluous sections for dog and cat sounds.